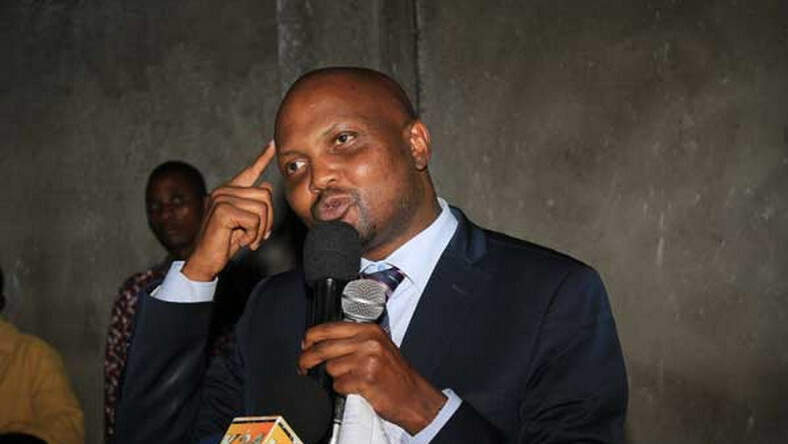 Gatundu South legislator Moses Kuria has this morning confirmed on radio that he will be vying for the 2022 presidency. Speaking at Hot 96 Fm, Kuria said it's time to take Kenya where it needs to be. He was on the #JeffAndHamoOnHot morning show that airs on Hot 96 Radio. Interestingly, his supporters turned out on Twitter to support his ambition and praise his leadership. Over the weekend, the legislator criticised the Big 4 Agenda, proving that the Housing plan was a hoax that cannot be completed by end of 2022.